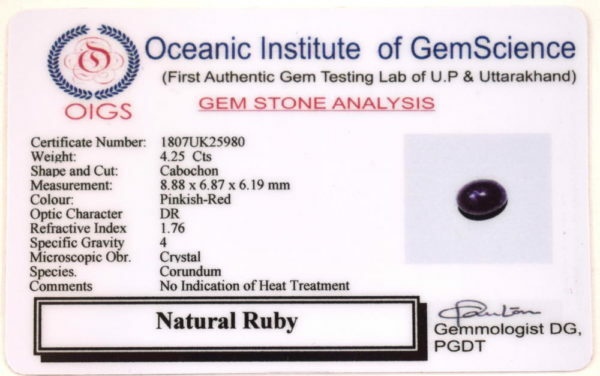 Ruby is a gem of Royalty and is considered the most magnificent of all gems. In ancient times , it was considered to surpass to all other precious gems in it’s virtue with value exceeding of diamond. Ruby has always been worn for passion , leadership qualities , motivation and abundance . Ruby is believed to promote health , knowledge and wealth . It has been associated with improved energy and concentration , loyalty , honor and compassion . Ruby is thought to be protective of home , possessions and family . 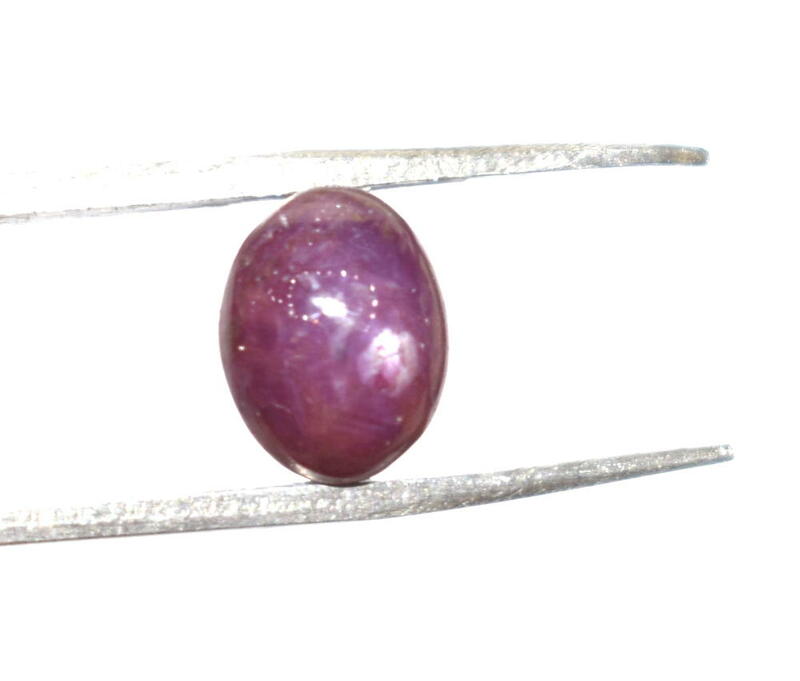 Ruby is Ruled by planet sun and stimulates “Solar Plexus chakra” and promote independence , name and fame . Ruby can be worn by those having sun malefic in their chart as well as by those having sun benefic . 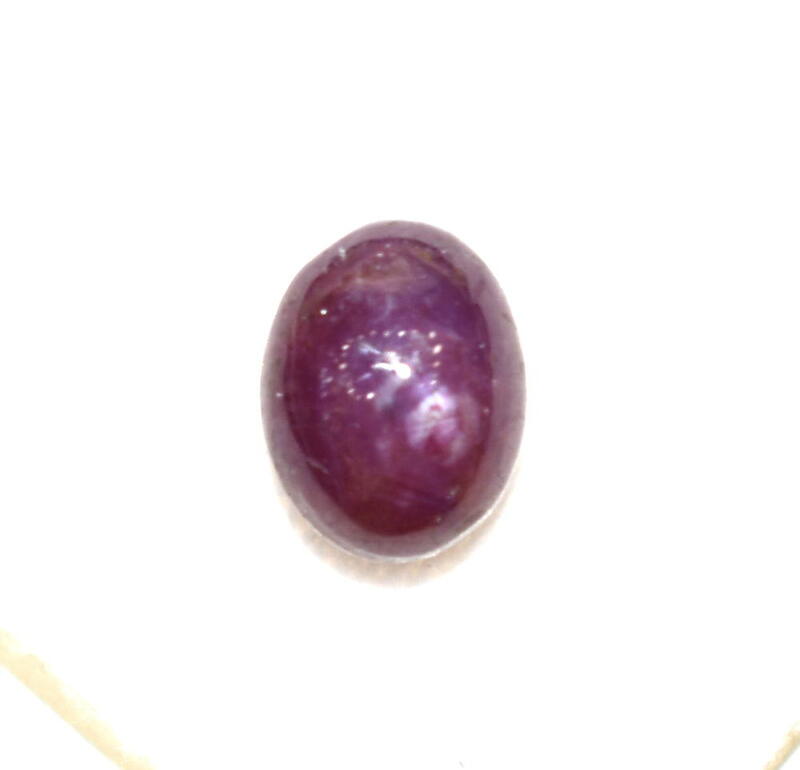 A person who wishes to have power of command , name , fame and success use this gemstone .